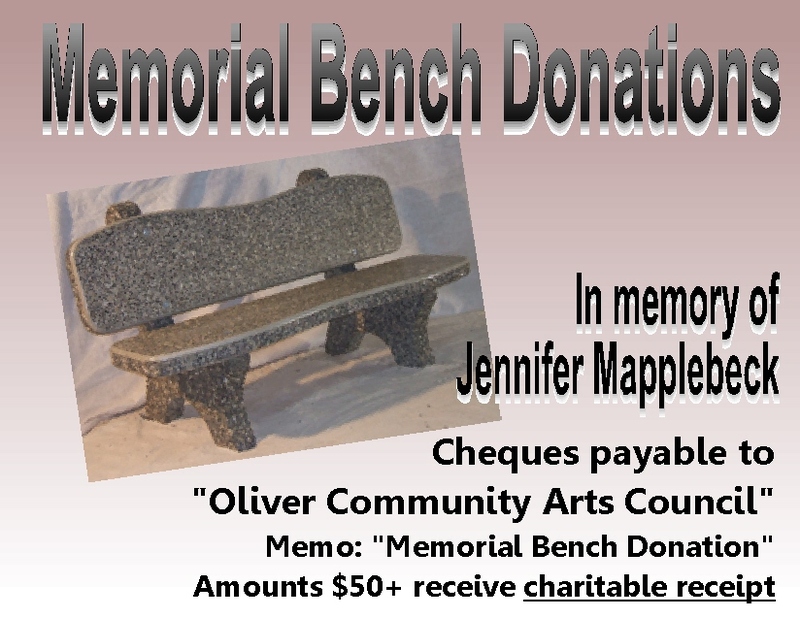 In the spring, the arts council Board voted to install a commemorative bench in memory of Jennifer Mapplebeck at the Quail’s Nest Arts Centre. A bench had long been proposed for a shaded outside area by the Studio bay doors. It seemed fitting to remember Jennifer with a bench to rest upon after so many years of activity and service to the arts council. 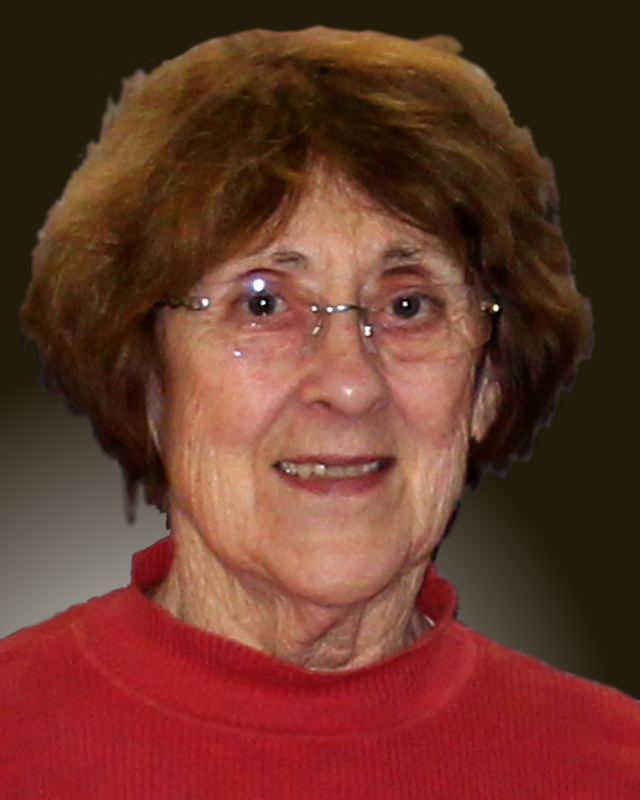 Jennifer served on the Board of Directors, acted as rental agent, and often cleaned the centre when it was in need of tidying. The memorial bench has arrived at the Quail’s Nest Arts Centre. A concrete base is being constructed by Trevor Leigh, Osoyoos Handyman Services. Installation will occur later in the fall, when the concrete has set.